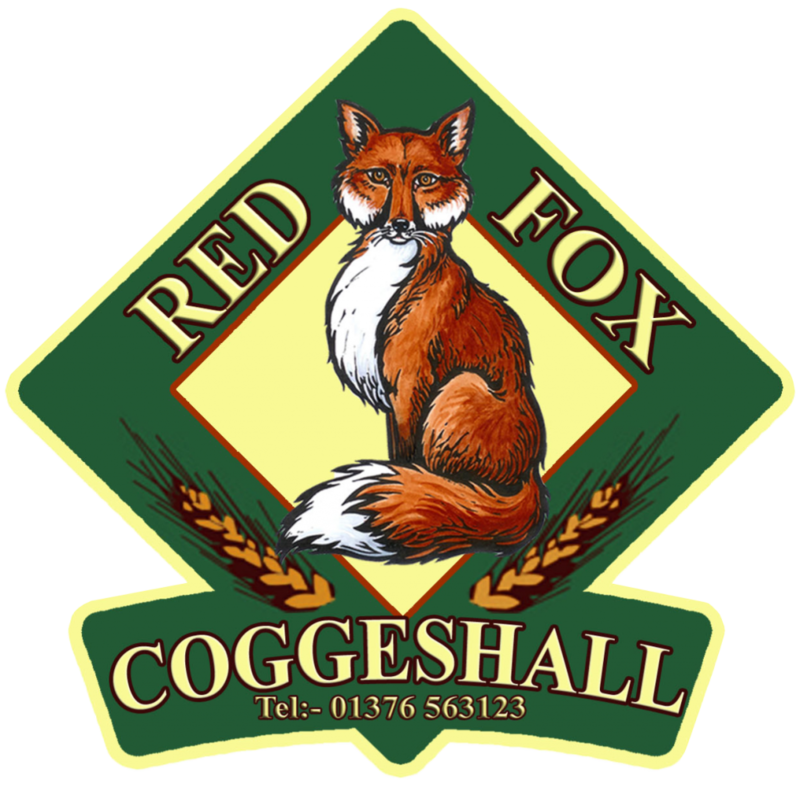 Based at Upp Hall Farm, Coggeshall, Red Fox Brewery was developed from specially refurbished chicken sheds in July 2008. The founder of Red Fox Brewery is Russ Barnes. He was the brewer of Supreme Champion Beer of Great Britain at GBBF two years running at his previous brewery. After almost 4 years with them, Russ opened his own brewery in July 2008!